Learning to massage is the perfect gift that keeps on giving. After all, the more you practice the better you get and soon you will be able to look forward to many nights of awesome back rubs, once you know where to put your hands and what to do with them. The lifetime memberships to our Melt: Massage for Couples tutorial videos make for amazing, romantic presents all on their own. But for a really incredible gift, we recommend you package them with some of the following inclusions as a special present for your partner, or for any couple that could do with a little more massage in their lives (let’s face it; who doesn’t?) You needn’t spend a lot of money on each item, but I do suggest picking one of these inclusions to be a standout while the others all play a supporting role. Here’s what we usually suggest: I’ve listed both some cost-effective and some more luxurious options here, along with prices and links on where you can buy them online. All the items are readily available at your local store in some form or another. 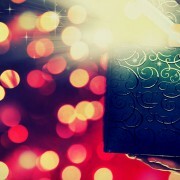 It’s a simple way to make a big impact – in other words, a perfect gift. And if you’ve already signed up for our lifetime membership, perhaps replenishing and upgrading your massage essentials kit will inspire some romantic nights ahead. Providing mood lighting and a gorgeous aroma all at once, you can’t go past a decadent scented votive candle to really add ambiance to your massage, and because it’s the kind of thing people don’t generally buy for themselves, that puts it in the excellent gift category. For a luxurious choice with beautiful packaging, try this one in Moroccan Amber by Nest ($34) or Tocca in Cleopatra ($38) from Sephora. 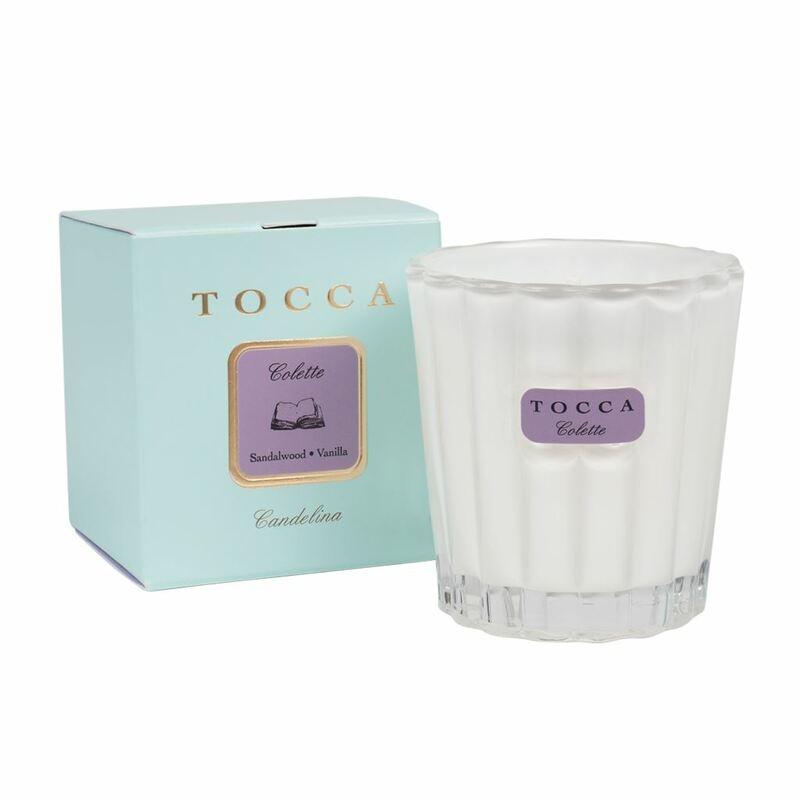 Tocca also makes a smaller size “candelina” ($20). This Colette fragrance of sandalwood and vanilla is a favourite combination here at Melt. 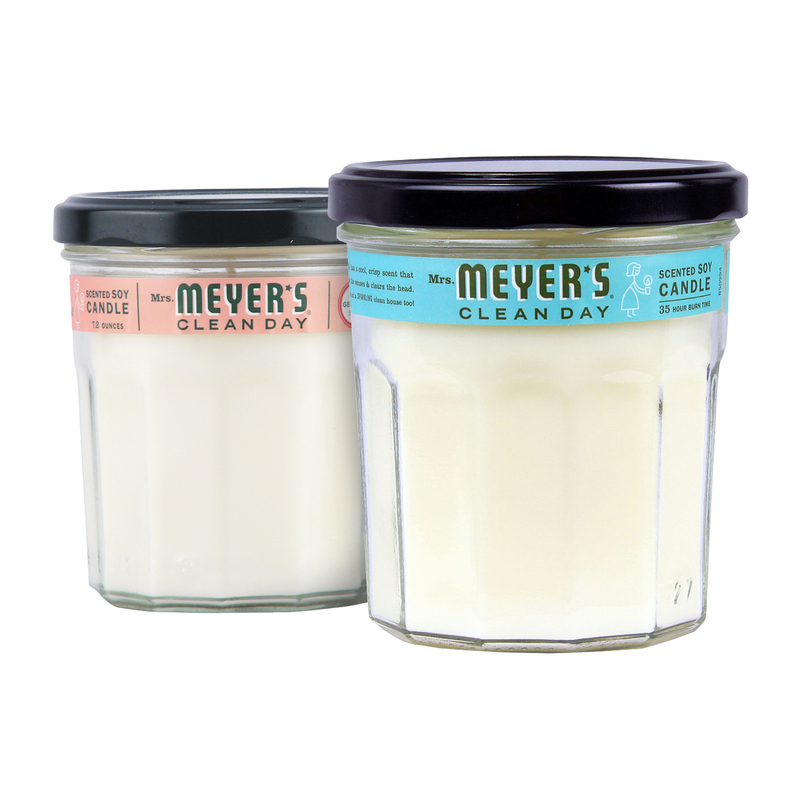 For a gorgeous, low-cost alternative then try these beautiful quality soy candles in simple jars from Mrs Meyer’s Clean Day ($9.99) For a bit of French flair, these Jolie Paris ($20) hand-poured soy wax candles are trés chic with their their beautifully boxed packaging, available through Amazon. 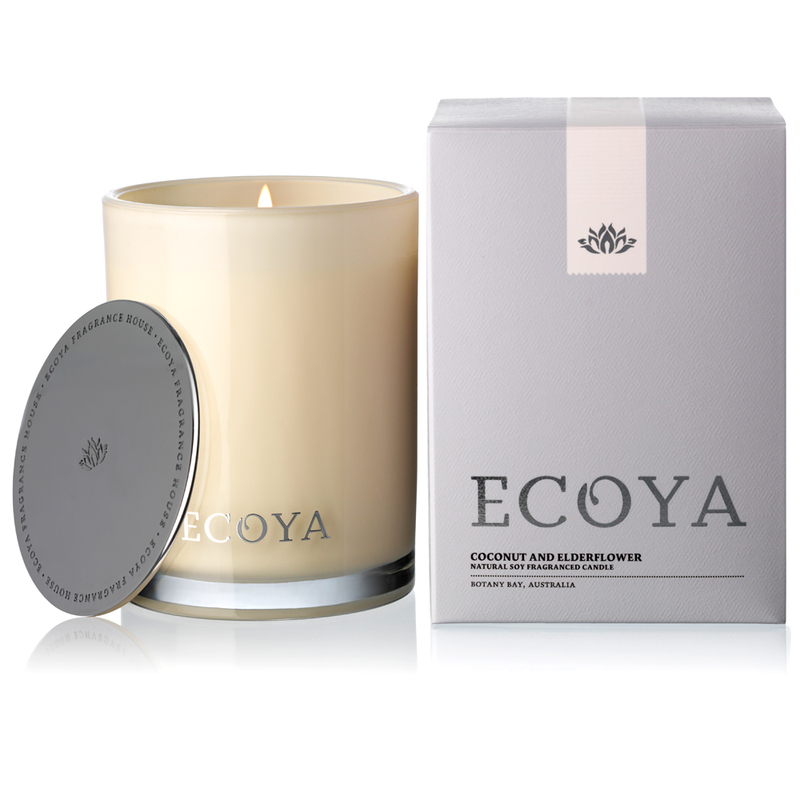 In Australia, I’m a fan of Ecoya for their beautiful packaging and their delicious scents. 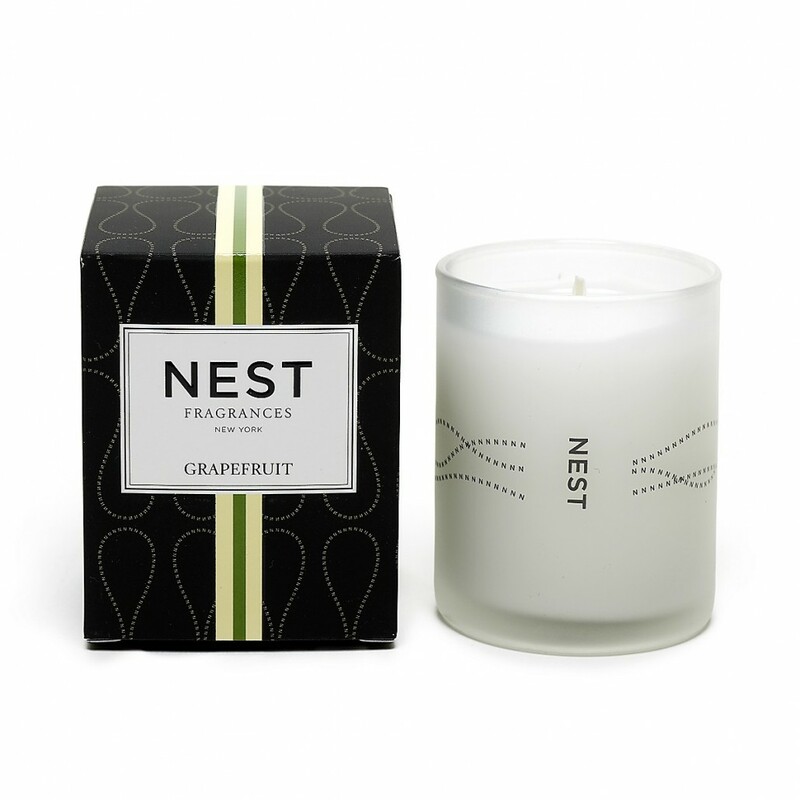 Try their flagship Madison Jar ($39.95) in any fragrance (we love Lotus Flower) or the Metro Jar ($29.95) for a cheaper but still very classy option. Then there’s the supercute Mini Metro Jar ($19.95) punching above its weight with 18 hours of burn time. 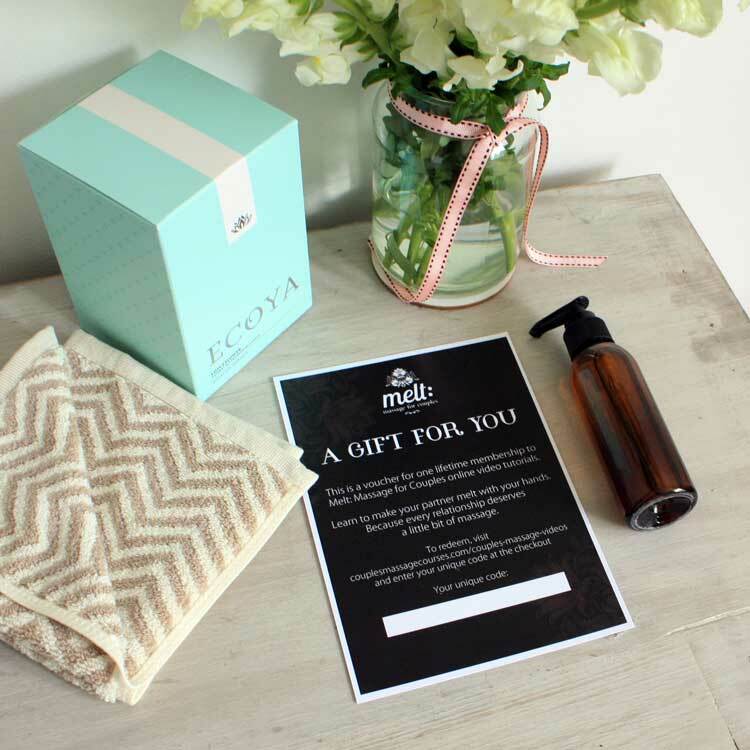 Any soft hand towel or even small face washer will go beautifully with this gift – personally, I love a printed one that you can keep and use just for your massages and that feels soft on the skin during the wipe off of oil. 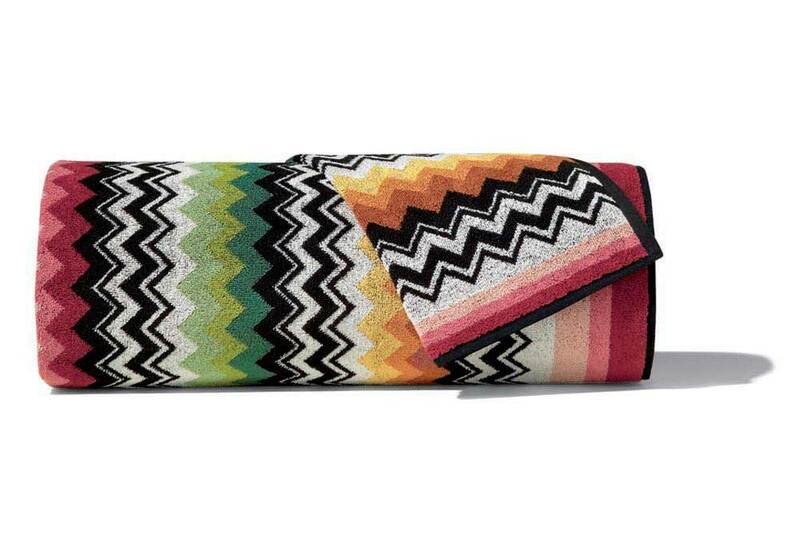 I’ve listed my top picks here for something just that little bit special, but of course you can just pick up a block colour facewasher from your local department store: Any of the printed hand towels by Missoni Home ($26) available from Amazon. 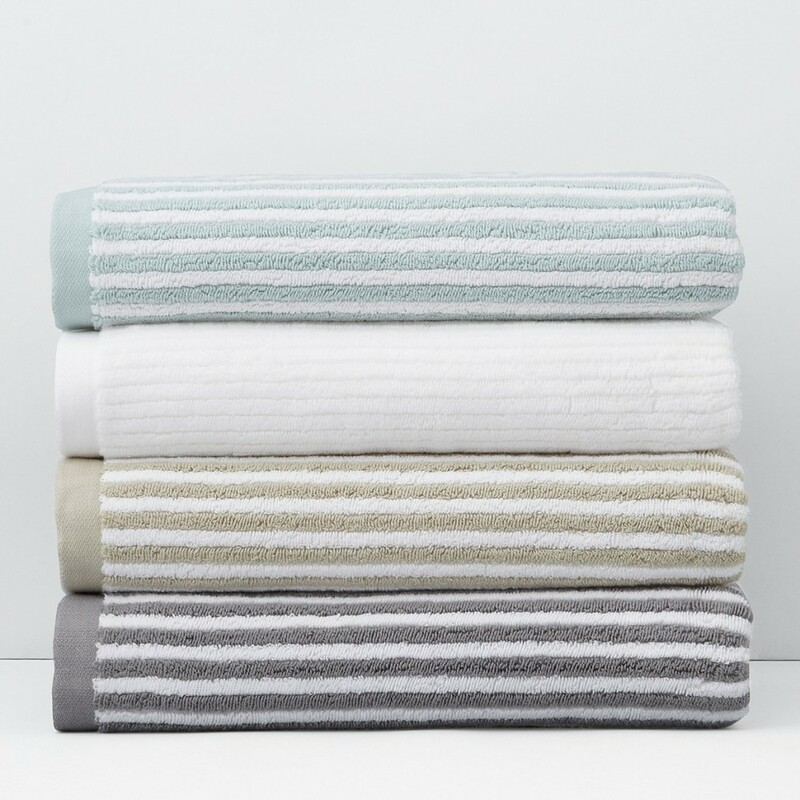 Or the classically striped hand towels in a variety of colours from Kassatex Linea Collection ($16.99) also on Amazon. 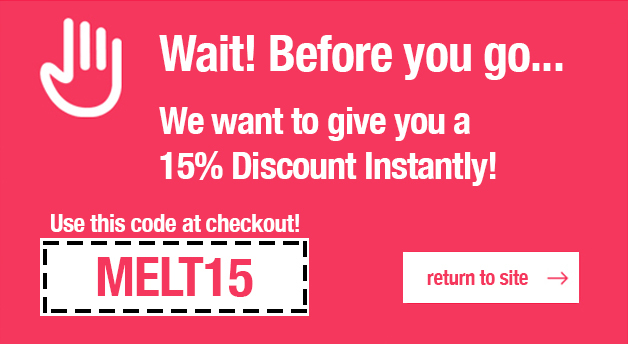 Have you got your own ideas about what to package with Melt as a gorgeous gift? I’d love for you to comment and tell me about them so I can go and source some more fantastic suggestions for our readers!